2018 has been a rather interesting year for Grab, having made consistent headlines for their expansions outside of just being a simple ride-hailing app. From growing their coverage in the food delivery scene to now offering wallet-to-wallet remittance, it doesn’t seem like the green giant is slowing down. But having their finger in many pies could come with its own risks. Although it’s nice to have so many services on hand, it could become more detrimental if the quality isn’t maintained. Hence why constant monitoring and quality control is exceptionally imperative. So how does Grab handle their large number of registered drivers? The first step involves the people behind the wheels—the drivers. Before anything, all the applicants are required to submit all their identification documents. This includes their IC, a full Malaysian driving license (no P license accepted), their car insurance cover note, and their car grant. A background check is conducted on every single applicant. 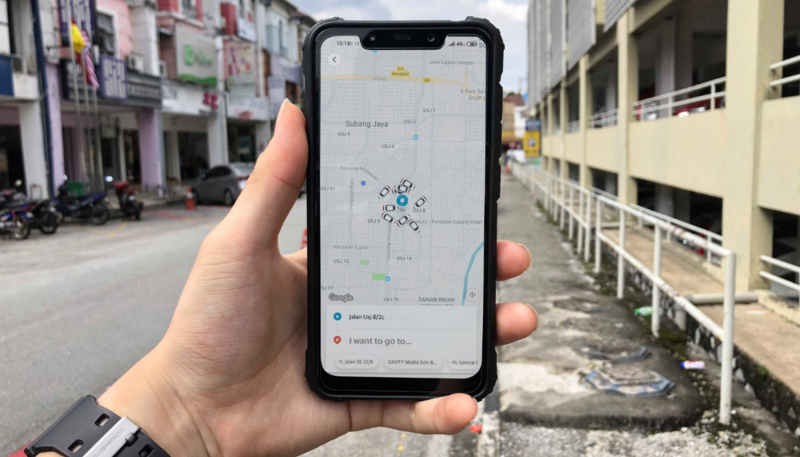 What Grab will look out for are applicants who have no criminal record with PDRM, not more than 3 traffic summons in the recent 1 year (includes speeding, hit and run, dangerous driving, etc), and a medical examination report from applicants who are 50–69 years old (as evidence to show that they are fit to drive). This stage is crucial because they want to make sure that the applicant is who they say they are. It’s done by having a face-to-face meeting with the applicant. Currently, Grab has 58 Driver Kiosks available nationwide or applicants can go to one of the 208 Alpha Driver offline touchpoints available nationwide. FYI: Alpha Drivers are driver-partners that are specifically chosen and trained by Grab to help register new Grab drivers by verifying their registration documents. Aside from the driver, the vehicle will also be scrutinised. Only applicants with cars that are 10 years old or younger will be accepted. All their drivers go through a training, followed by a test that they must pass. These can be done either online or offline at one of their driver training sessions. The training includes modules on safety and code of conduct which is especially important for their drivers to know how to give passengers a good experience. Monitoring their drivers’ driving skills. Grab has an in-app system that uses advanced algorithms to track driving characteristics of their drivers, which then get translated into weekly reports. This is so drivers can re-evaluate their driving (such as if they’ve been driving above a certain speed limit or if their braking has been unsteady) and how they can improve on the safety and comfort of their drives. Grab offers a free Personal Accident Insurance plan where the driver and passenger will be covered during an accident. Grab drivers can make a claim by submitting a form via their Help Centre. Keeping your privacy by masking numbers. One of the concerns Grab users have is of letting strangers know their personal numbers. So Grab has a built-in feature in their app that allows drivers to contact passengers, and vice versa, via the app and the personal contact numbers are masked to protect privacy. Verifying not only the drivers but also the passengers. Aside from verifying their drivers, Grab now requires passengers to register with social media logins or credit card as a form of verification. This is a step towards assuring drivers that the identity of the passenger they pick up is validated. Everything mentioned above are the regular protocols and regulations done by Grab to ensure that the right necessary steps are taken to get high-quality and safe drivers. 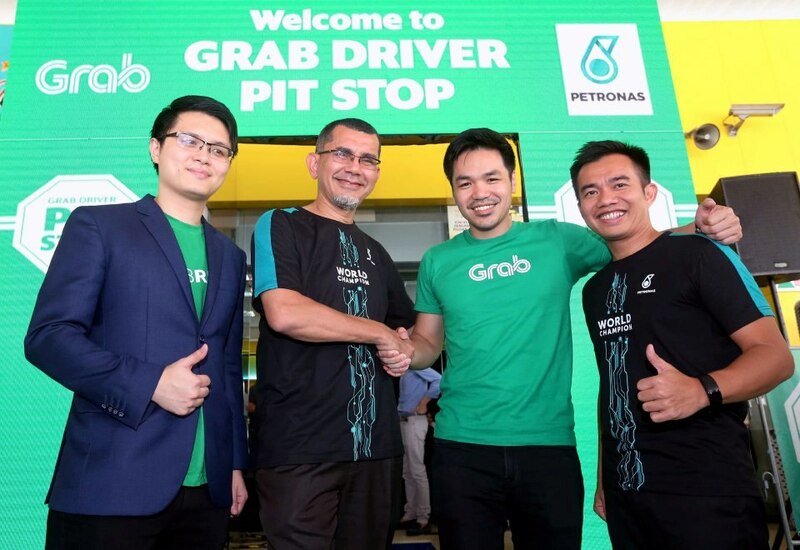 But according to Grab, there are additional incentives provided for the drivers to ensure they perform in the best way as well as some extra steps to help protect their earnings. To help with some of their daily expenses, Grab drivers can flash their app to Grab’s listed partners to enjoy deals and savings on various things like petrol, mobile phone plans, health insurance and car maintenance. If they’re feeling tired, there are a few Grab Driver Pit Stops around to enjoy exclusive driver benefits offered at these locations for free or on a discount. Grab drivers receive added bonus for jobs during peak hours, jobs that are far away or jobs that will take a longer time due to unfavourable traffic conditions. If a passenger cancels the ride late or does not show up, Grab drivers will be compensated for their travel to that pick-up point. Grab drivers are able to earn a commission when they refer friends to be a Grab-driver partner. Grab organises regular engagement events for meet-ups with drivers to get their feedback and listen to suggestions of where improvements can be made. As Grab’s influence continues to increase with each passing day, it becomes an even bigger task on their shoulders to make sure all members in their community are properly taken care of. According to the team, their end-goal is to better themselves to provide a good experience for all drivers and passengers. For more information on what Grab is doing under their #BetterEveryday campaign, you can check out the official page here.